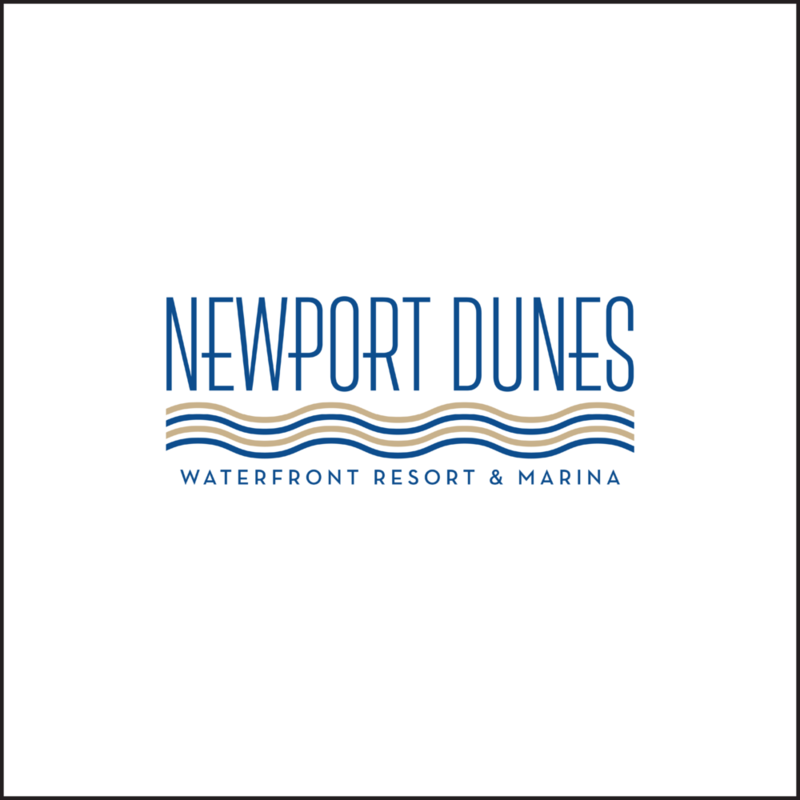 Join us on May 4th at the Newport Dunes Resort in Newport Beach, for music, food, yoga, paddle boarding races, lessons, and more! 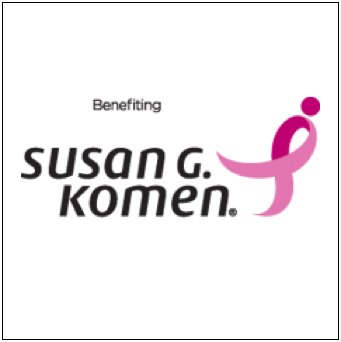 We forward 100% of donations and proceeds from each event to the local affiliate of Susan G Komen. 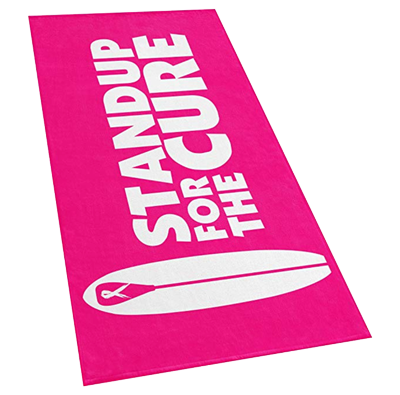 Participate in a Standup for the Cure event to raise money for early breast cancer detection and treatment! 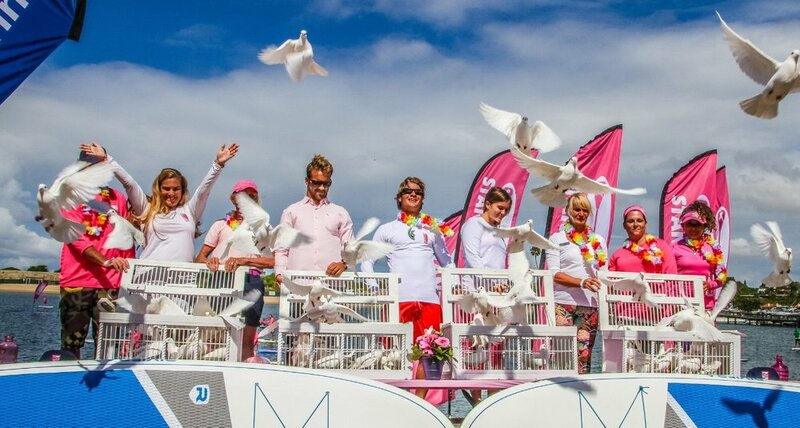 Whether a novice or a pro, bring your family and friends to participate in workshops, enjoy live music, celebrate survivors and raise awareness together! 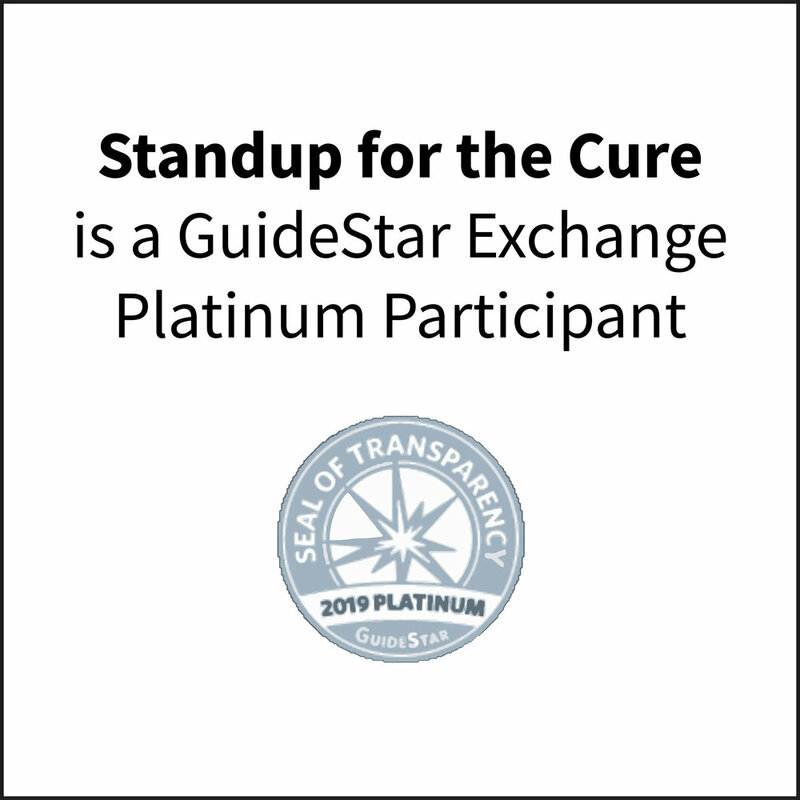 Join world-class sponsors along with world champion instructors in supporting Standup for the Cure! 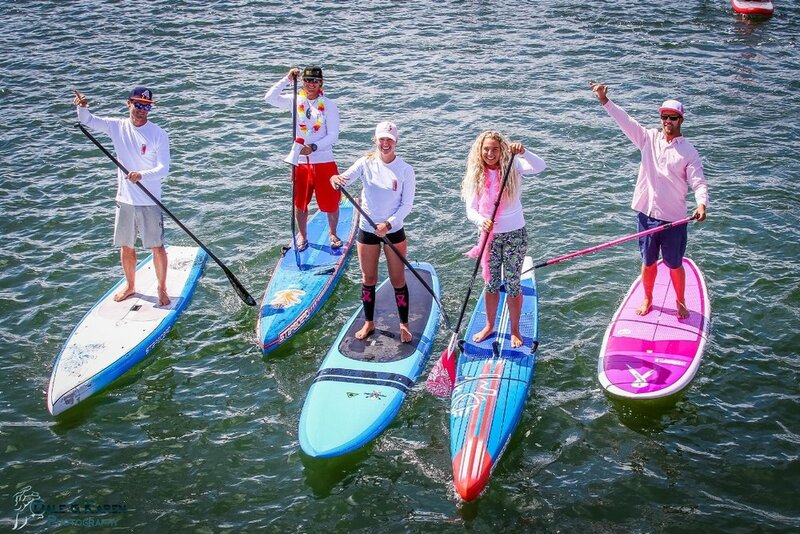 Standup for the Cure is a unique, fun, and family-friendly stand up paddling event that raises money for early breast cancer detection, treatment, and education. 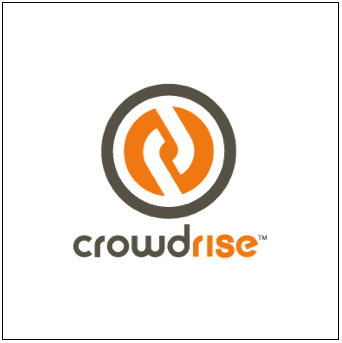 Each Standup for the Cure event offers many unique opportunities to align your brand with this great sport while helping save lives.